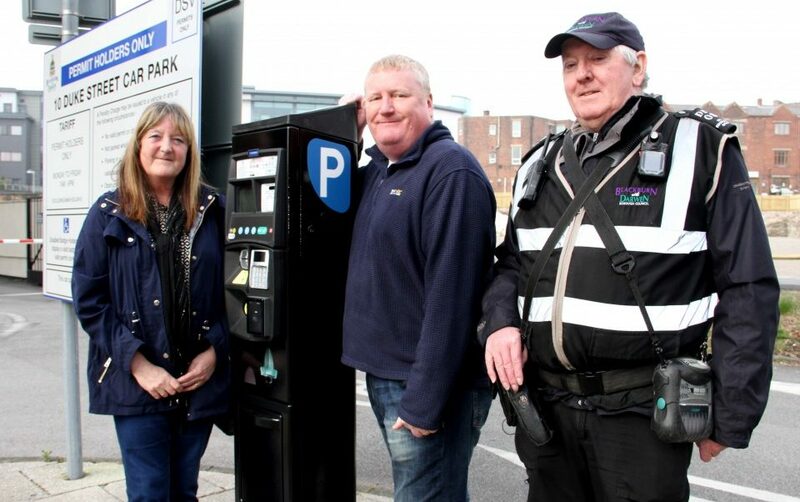 New ultra-modern pay and display parking machines are being rolled out in Blackburn. The machines are solar-powered and let people pay by coin, notes or card, with a contactless display screen. 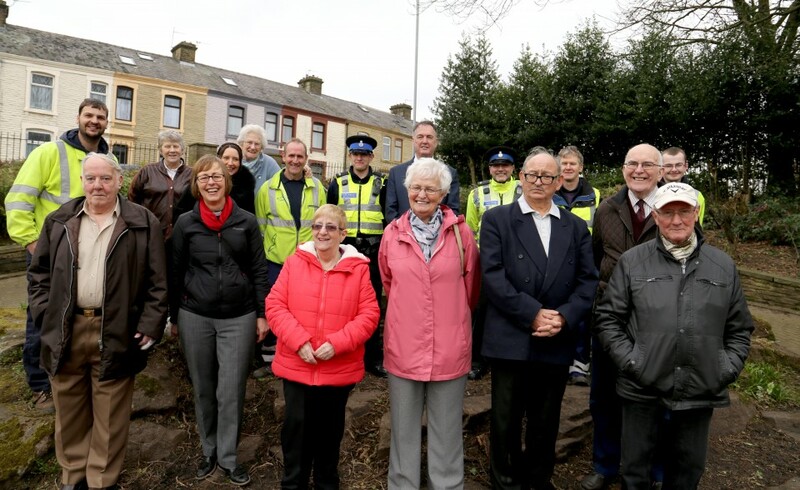 Volunteers, Police Community Support Officers and Council officers teamed up to tidy and clear a memorial garden blighted by anti-social behaviour. 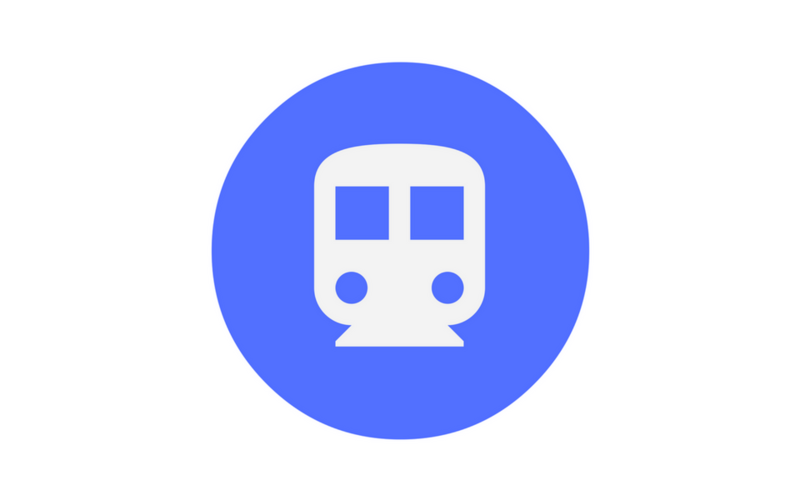 There will be disruption on the Northern Rail network in April for construction works. This will affect both the Blackburn to Manchester via Burnley service and the Blackburn to Manchester via Bolton services. 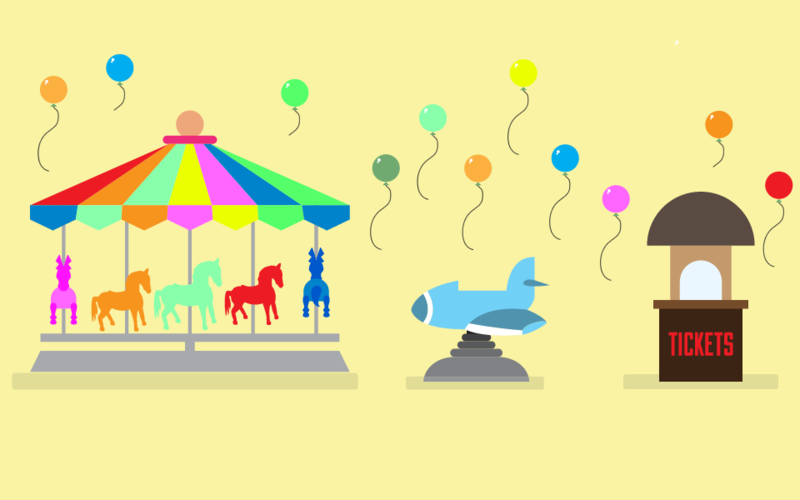 Darwen Easter Fair will be setting up in front of the former three day market from this Friday, March 31st. 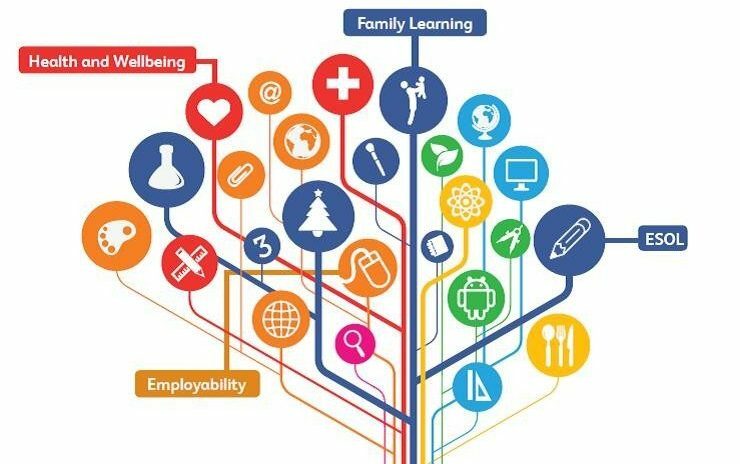 From Japanese Yoga to Food Safety, there is something for everyone in the Council’s new adult education programme. Win a meal for two at Blackburn’s new Caribbean restaurant Turtle Bay. 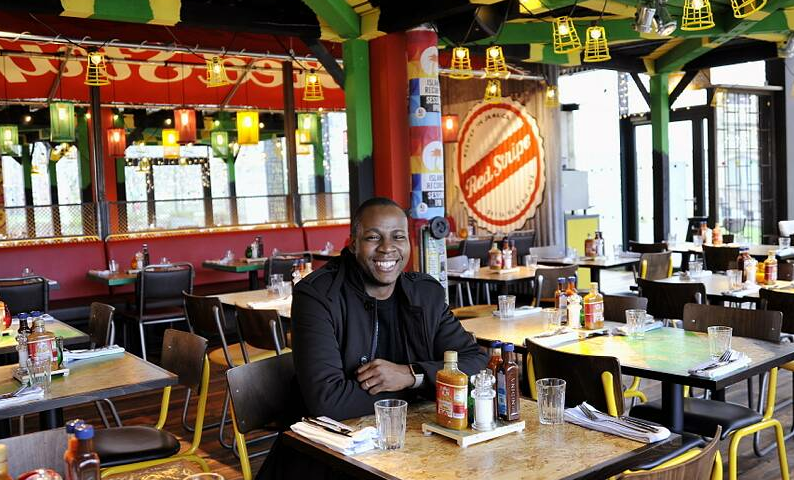 Turtle Bay, that opened in Blackburn’s Cathedral Quarter in February, has brought a vibrant and delicious Caribbean dining and drinking experience to the town. 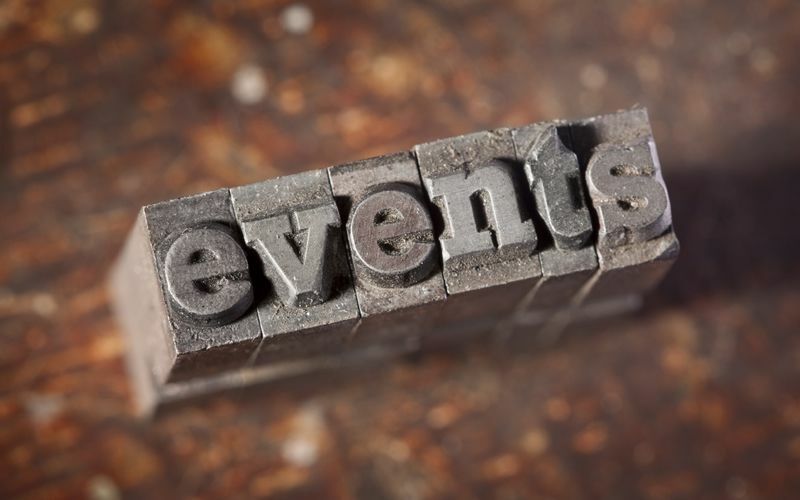 People from all walks of life in Blackburn with Darwen have some of the best opportunities in the country to get together. 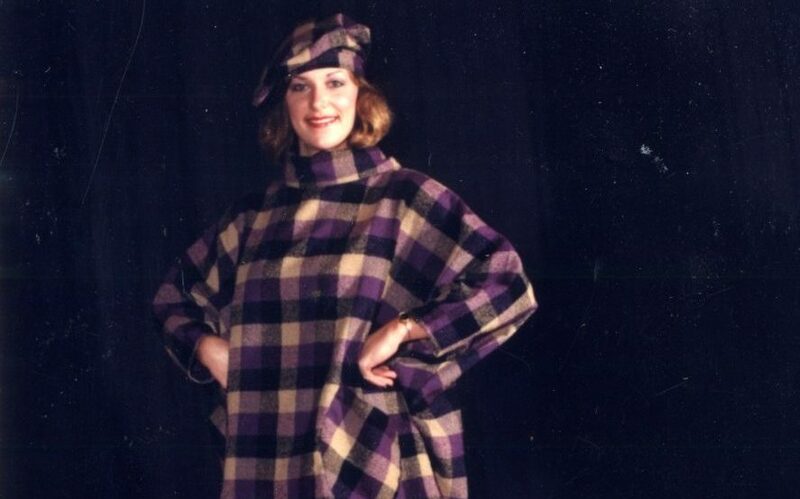 Did you help ‘Make’ fashion brand a success? 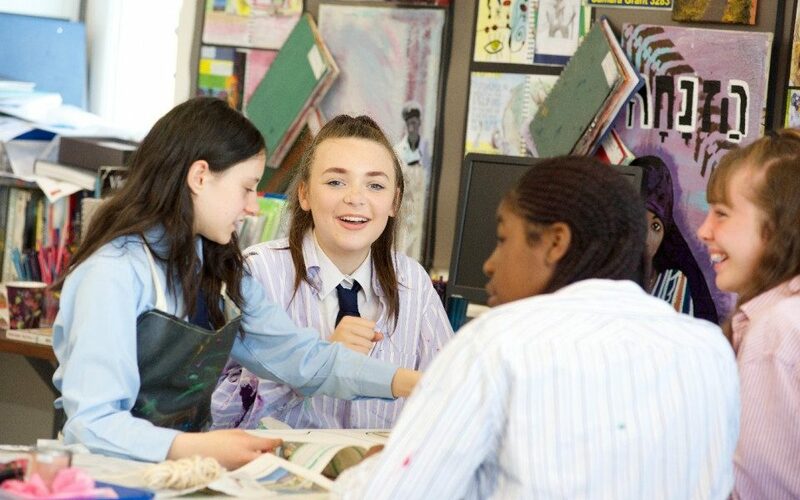 Director of the upcoming National Festival of Making, Wayne Hemingway MBE, is calling for locals who helped launch his fashion career to take part in a reunion. 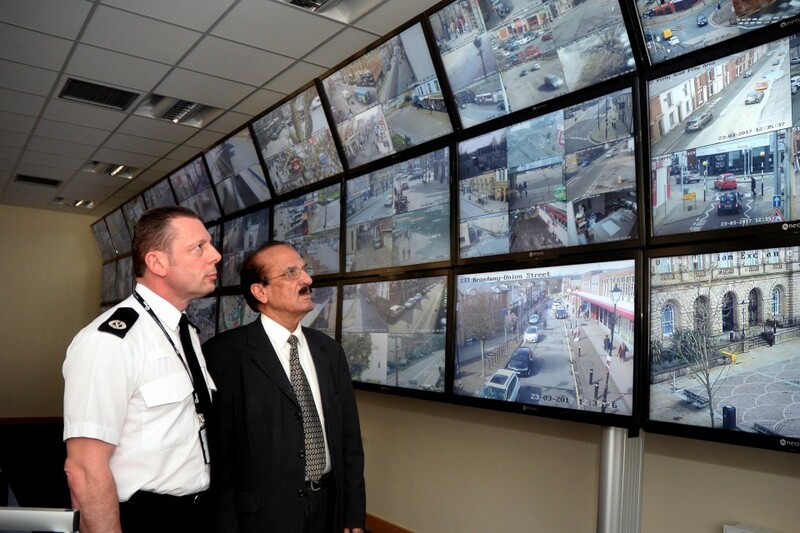 A new CCTV hub covering cameras across East Lancashire is operating in Blackburn. The hub is based in King George’s Hall and covers nearly 250 cameras in Blackburn with Darwen, Hyndburn, Burnley, Pendle and Preston. 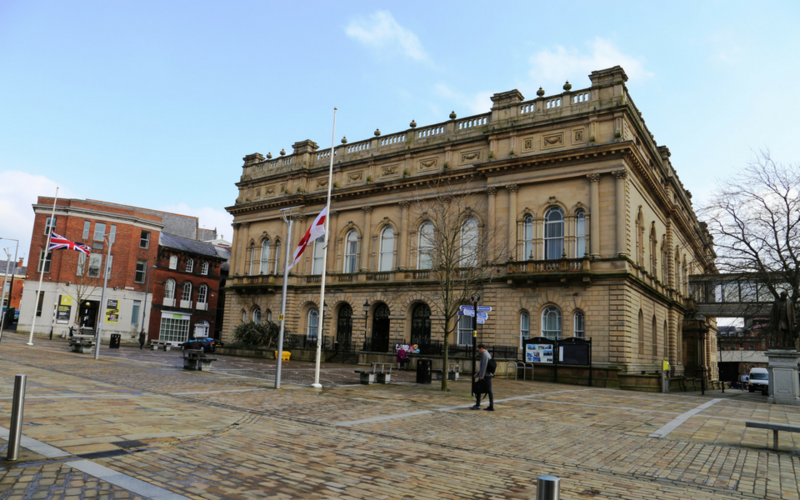 Blackburn with Darwen Council is flying its Union Flags at half-mast in honour of those affected by yesterday’s attacks in London.